The massive total conversion mod for Skyrim, Enderal, is getting DLC that will add 10 to 20 hours of quest content. It’s scheduled to arrive sometime in 2017. Enderal is less a Skyrim mod and more a completely new game built upon the bones of Skyrim, taking place in its own world with its own lore. 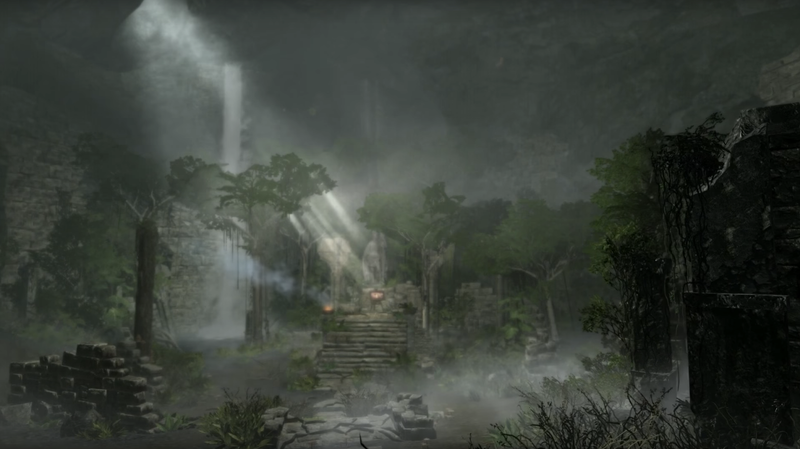 Enderal: Forgotten Stories will offer even more of that world, adding two new guild quest lines, new bounty missions, new weapons as well as a “secret ending” to the main quest line.